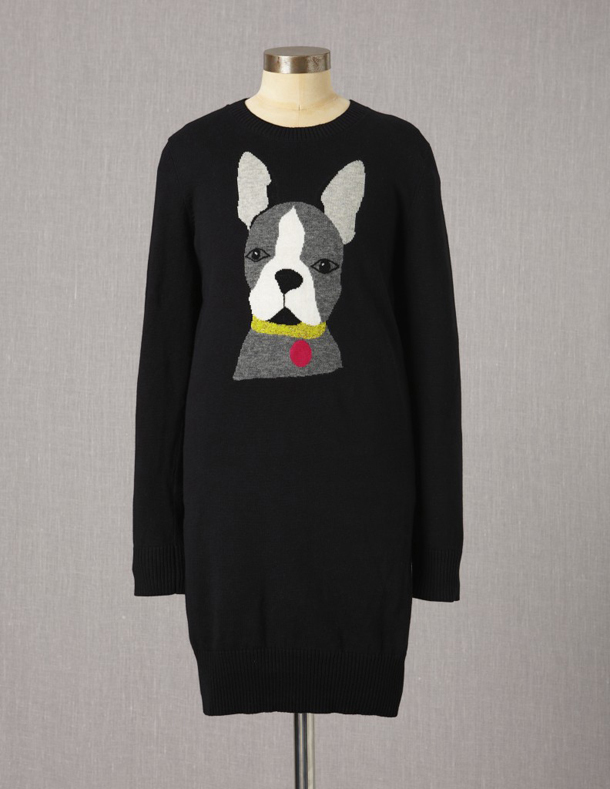 We loved this knitted dog dress by Boden so much so that as soon as payday arrived, it whizzed through to online checkout faster than a dog chasing a squirrel. It appears that someone has designed a cushion with our puppy Basil, a.k.a. 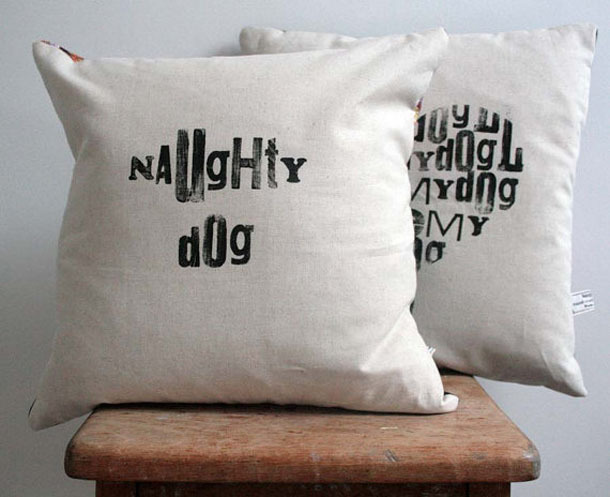 Basil Borstal, in mind - a Naughty Dog pillow. 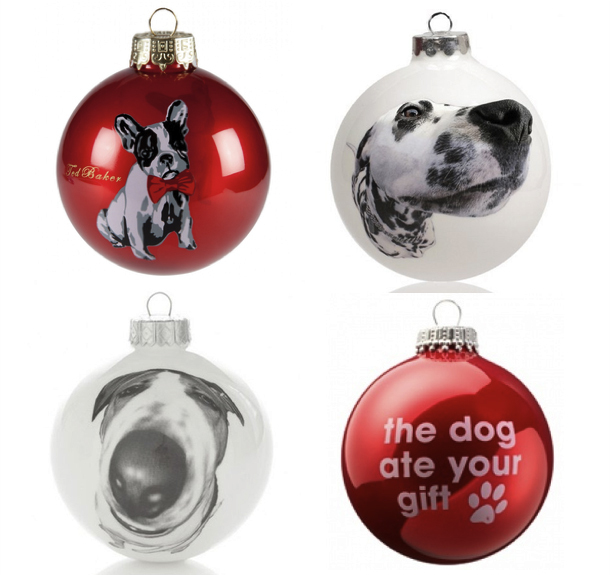 If like us, you’re a ‘leave it to the last minute’ kind of Christmas shopper, help is at hand with a few choice cuts of gift ideas for dog-lovers of pup-size upwards! 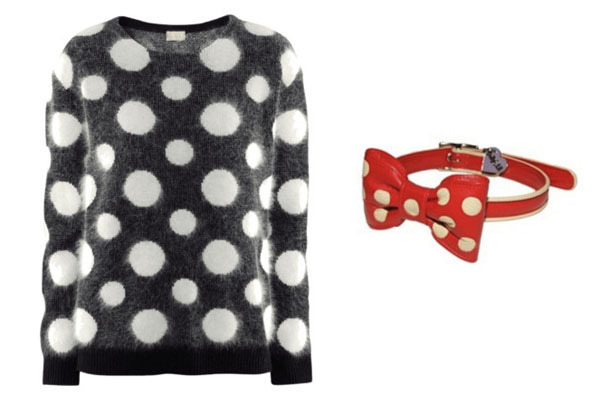 Furthermore, you can order all direct from the comfort of your armchair. 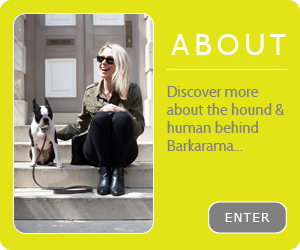 At the tender age of 13 weeks old, my new pup Basil is a cover star thanks to personalised book company Itsyourstory.co.uk. 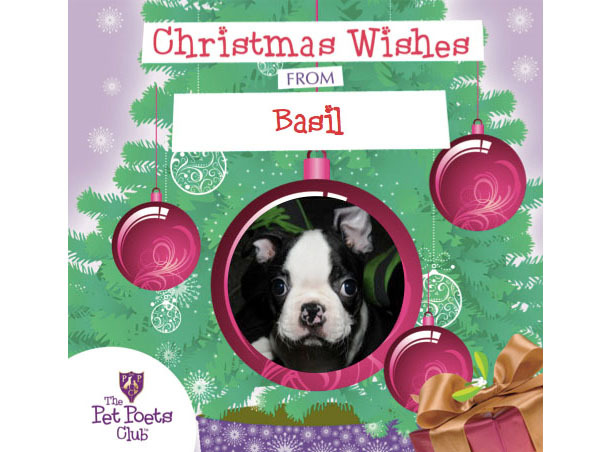 Basil’s front cover debut is an example of their Christmas book called ‘Christmas Wishes from ...', which can be personalised to feature a dog or any other kind of pet in a series of festive-themed poems addressed to their owner as a way of thanks for all the walks, treats and cuddles bestowed upon them. We’re a little late to the Christmas party, most of our pals have their decorations up already but we say better late than never. 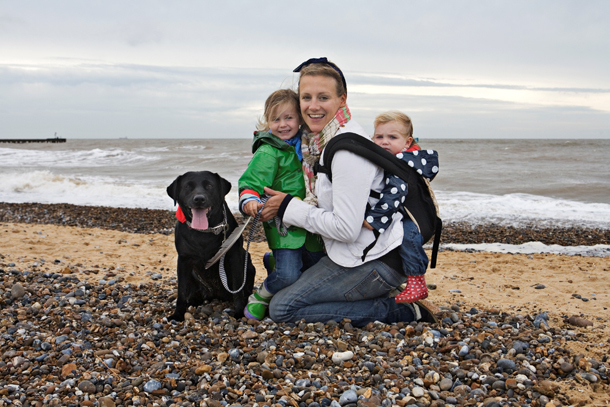 Ever wondered what it’s like to have a job working with dogs? 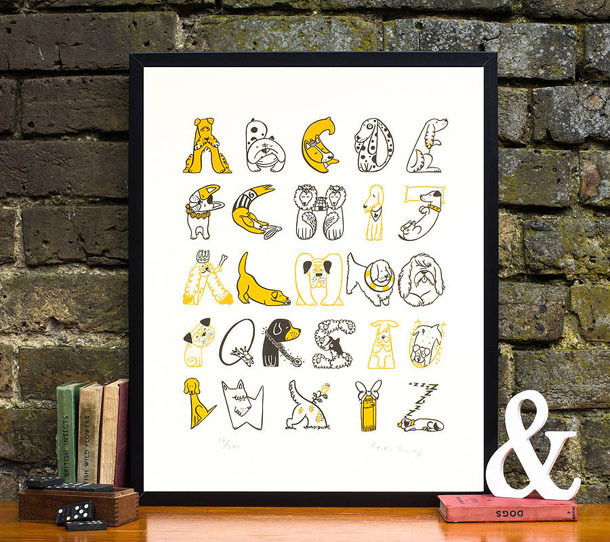 In our latest Nine to Fido, we chat to Cosima Pole, owner, founder and pet product designer for online ethical pet store Creature Clothes. During a lunchtime dash to M&S last week, our head was turned by this handsome hound - a Spaniel who's head has been fashioned into a wooden handle atop a compact little umbrella and paired with on-trend berry colouring to compliment your Autumn wardrobe.